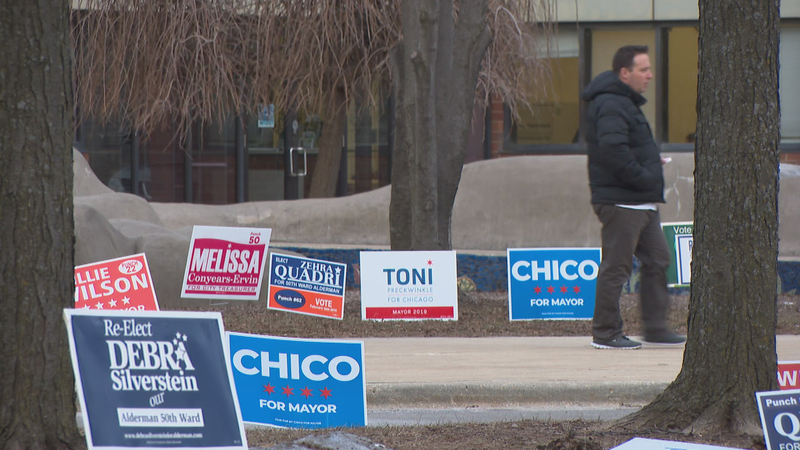 In addition to the very competitive and crowded mayoral contest, voters in all 50 wards are voting for alderman as well. A handful of incumbents are running unopposed while a few longtime aldermen – including the one who, until recently, was the most powerful of them all – are facing serious opposition. We highlight some of the aldermanic races where the intrigue level or competition is high.